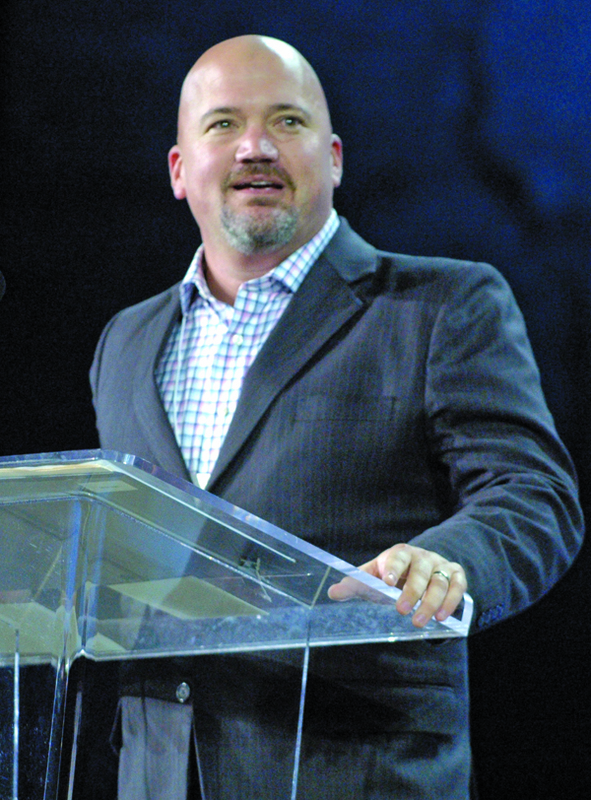 First Haughton Pastor Gevan Spinney will be nominated for a second term by Wayne DuBose. 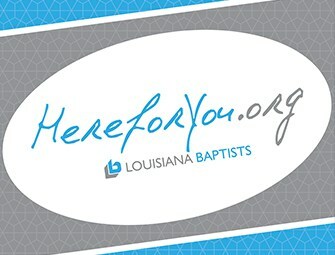 ALEXANDRIA – In a year that has seen record flooding twice in the state, Louisiana Baptist Convention President Gevan Spinney has seen the power of cooperation at work among Louisiana Baptists and the impact of this manifestation of Christ’s love within the state. Even Louisiana Gov. John Bel Edwards took notice of Louisiana Baptists’ disaster relief response, praising Southern Baptists for getting the job done while most government agencies were still “getting a game plan together to help,” according to one report. 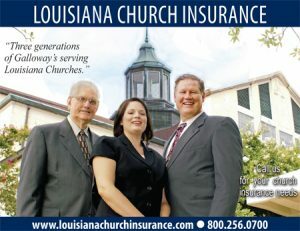 Now, Spinney hopes to energize this same spirit of cooperation and commitment of physical energy for the Harvest – a two-year initiative designed to engage at least 700 churches to “pray for every home” and “share Christ with every person” in Louisiana – if he is blessed to be elected to a second term as president during the LBC annual meeting, Nov. 14-15, at Calvary Baptist Church in Alexandria. 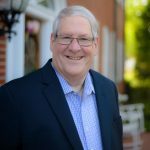 Wayne DuBose, interim pastor at Cook Baptist Church, Ruston, and retired director of missions for the Northwest Louisiana Baptist Association, said it is because of Spinney’s passion for evangelism that he plans to nominate him for a second term as LBC president. “He has developed that potential I saw and more,” DuBose said. 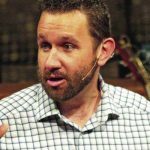 “I’ve spent a lot of time with him and have had a part in mentoring him as he has flourished in serving Christ. Spinney hopes to spend 2017 in setting up the Harvest for success. 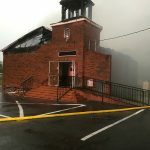 “The details of this vision will be shared during our time in Alexandria,” said Spinney, pastor of First Baptist Church in Haughton. 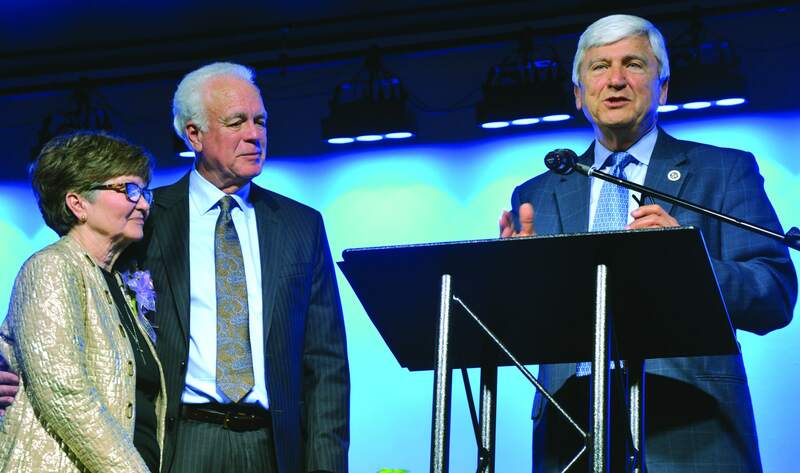 “But for now, I would ask Louisiana Baptists to join me in praying for unity in one purpose – that everyone in Louisiana would hear the Gospel. 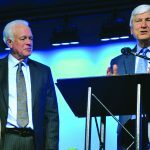 “My desire is that it would be said of us, ‘the Lord added to the church daily those who were being saved,’” Spinney told the Baptist Message. 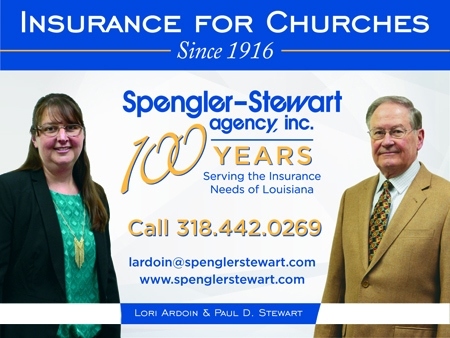 According to Louisiana Baptist records, under Spinney’s leadership, First Baptist Church, Haughton’s attendance has grown from 300 to about 900, and the church budget has nearly doubled. 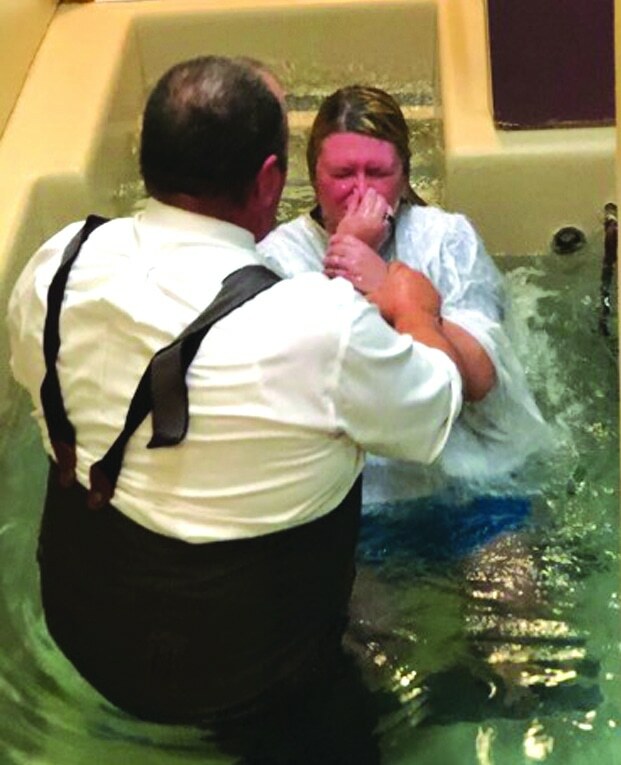 First Haughton has baptized 132 during the last two years of reported data, and the congregation contributes more than 11 percent of its undesignated receipts to support cooperative missions and ministries through the Cooperative Program. 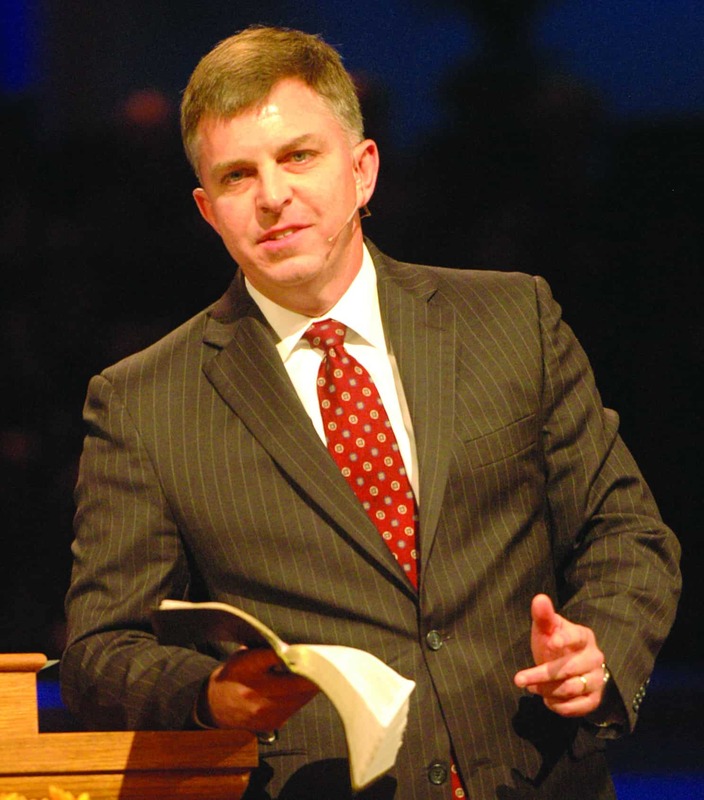 Spinney’s bio indicates he was licensed by First Houghton in 1992 and ordained by them in 1995. 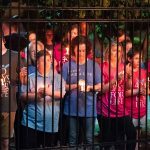 His ministry involves four years as a youth pastor at Red River Baptist Church, Benton, and from 1999-2002 he was the associate pastor and youth pastor at Rose Park Baptist Church, Shreveport. 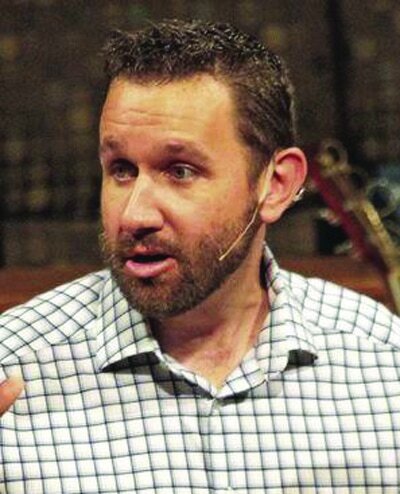 In 2002, Spinney became the youth pastor at First Haughton and was elected pastor a year later. Spinney is married to Andrea L. Spinney and they have three children: Jeb, Jake and Jude. He is a graduate of Haughton High School and earned his bachelor’s degree from East Texas Baptist University in Marshall, Texas, in 1998. Spinney earned his M.Div. in 2005 and his D. Min. 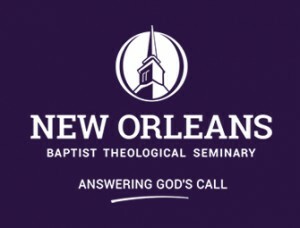 in 2015 from New Orleans Baptist Theological Seminary.